“Scrapping of upfront commission and slab-wise commissions would help in leveling the playing field for small and new fund houses such as ours,” Joseph said. The fund house’s strategy would include leveraging the ITI group's three million customer base, which are well-aware of the ITI brand. “We would direct these clients to distributors and advisers to understand our investment philosophy,” Joseph said. “We would be launching debt products such as short- and medium-term plans, but our focus would be safety and high-quality. At some point, we could even launch fixed maturity plans (FMPs), but the focus would remain on quality,” Joseph said. “We don’t believe in taking undue credit risks. Banks are better equipped to deal with such risks as they have the cost of funding concept. If such credit calls backfire, MFs also don’t have large-enough balance-sheets to absorb the impact,” Joseph added. “We don’t plan to spread our product basket too wide. Unless there is a clear investor need, we will not launch a new scheme. 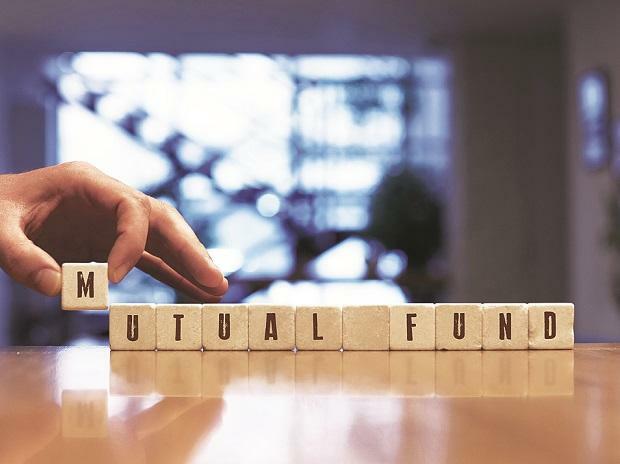 For instance, we don’t see a clear case for large and mid-cap fund and may stay away from it,” Joseph said.